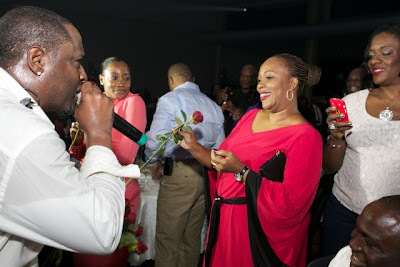 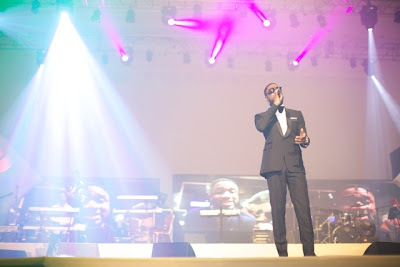 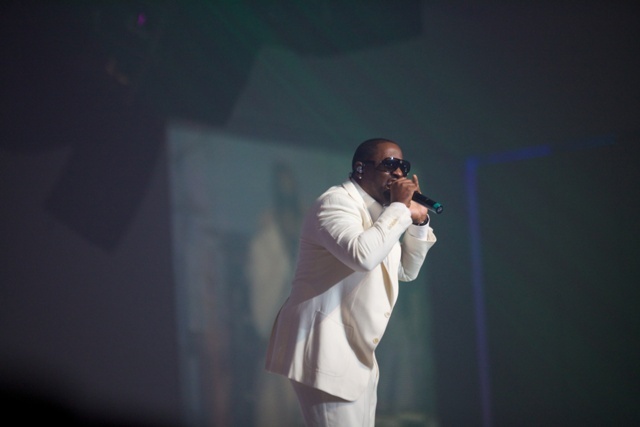 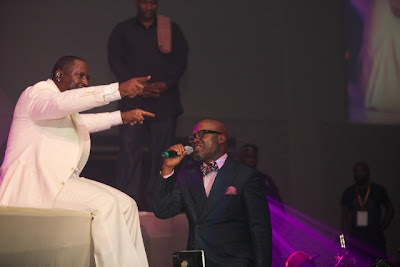 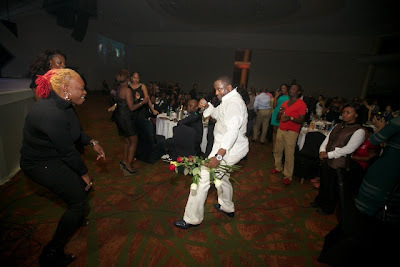 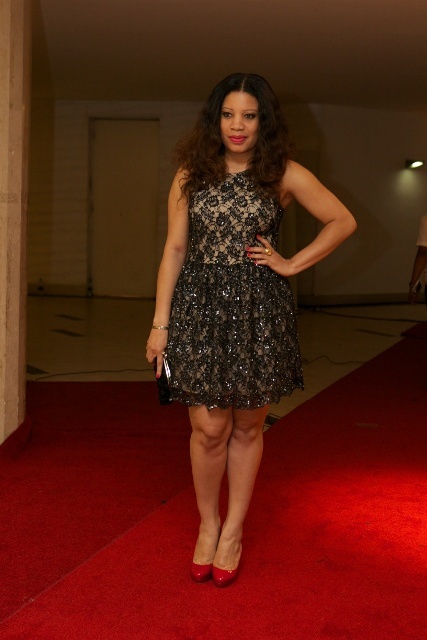 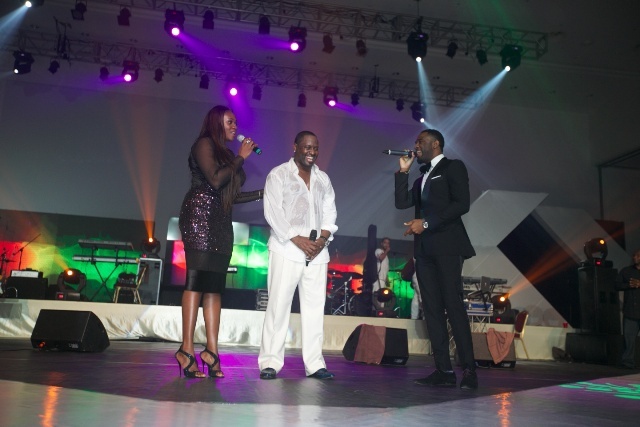 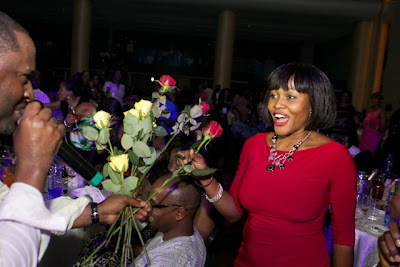 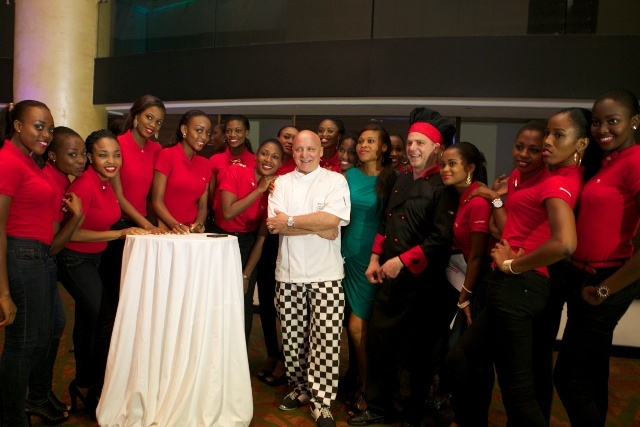 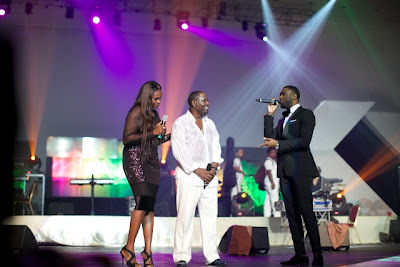 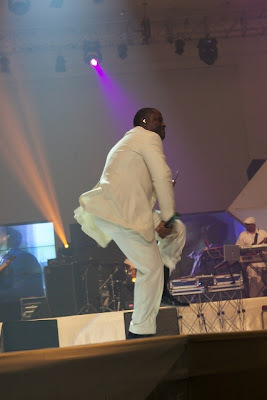 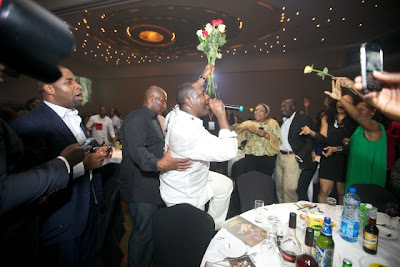 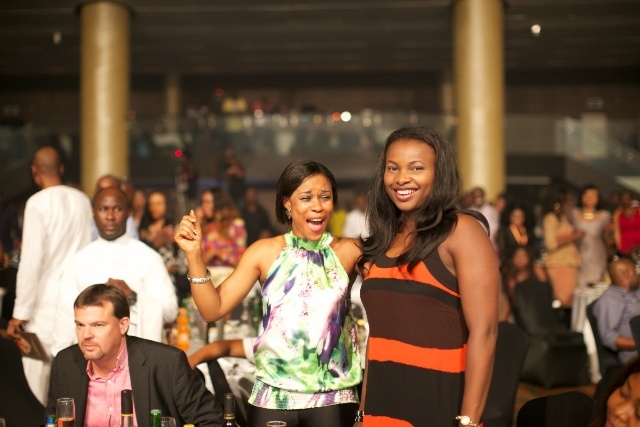 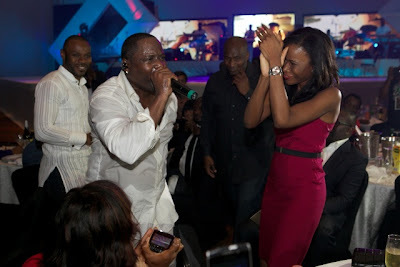 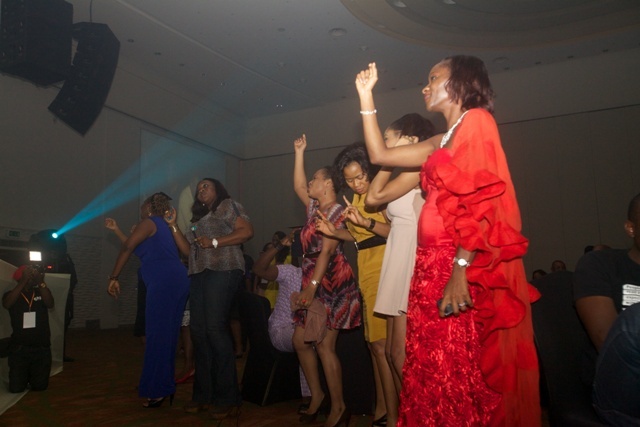 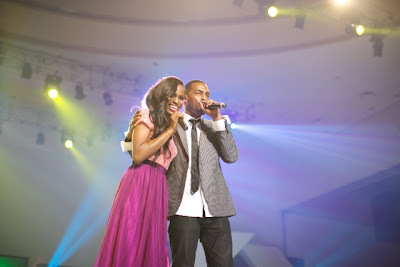 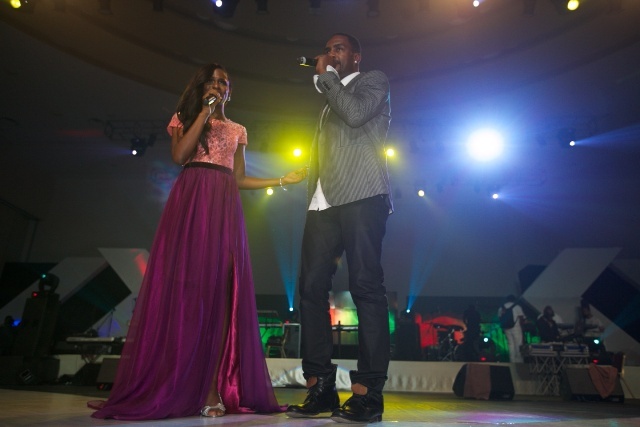 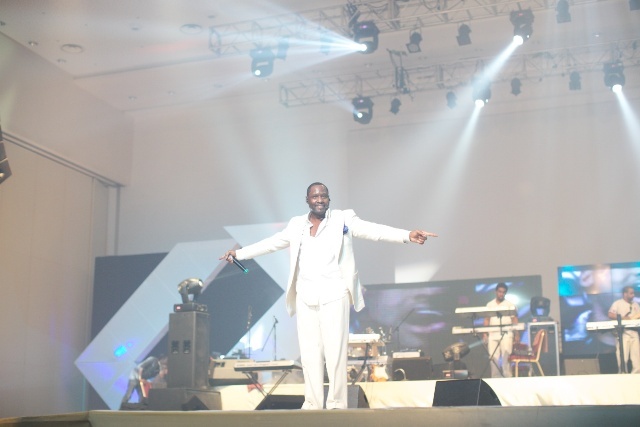 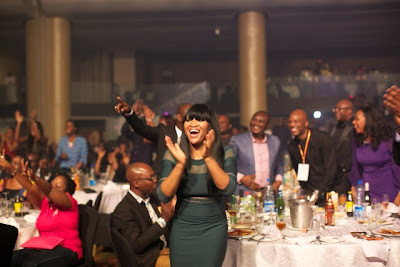 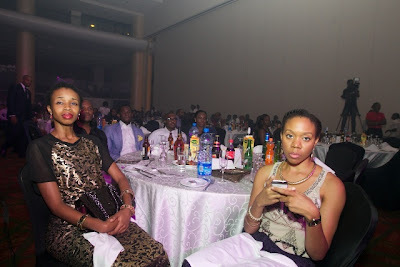 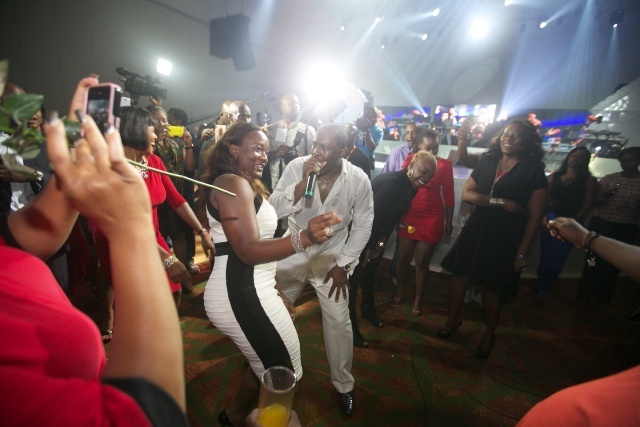 A truly entertaining evening of comedy, music, food and haute couture was held at the Eko Convention centre of Eko Hotels and Suites on Friday, May 17, 2013. The much anticipated inaugural Butterscotch Evenings left corporate titans and top business executives spellbound with the top notch production set up, enthusiastic musical performances and culinary delight it offered. 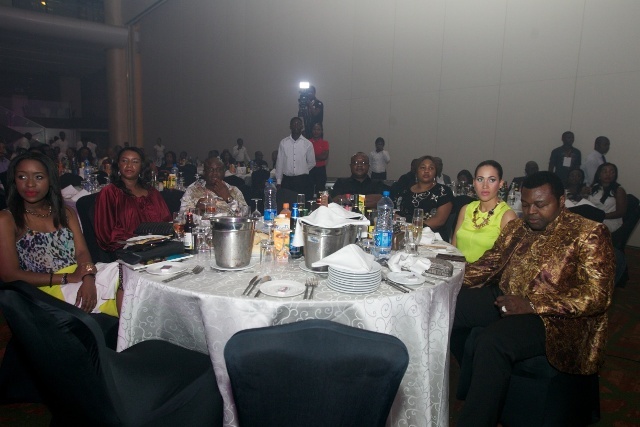 For many of the guests who came out on Friday day night, the evening will remain an unforgettable one. Memories were reignited by timeless music, appetites delighted, and expectations exceeded. MichelAngelo Productions truly delivered a matchless and one of a kind event. 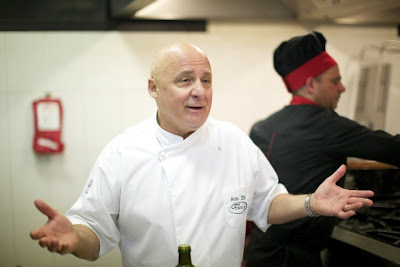 Doors opened at 9pm, guests were welcomed into a cocktail reception area from where they followed a live broadcast of ongoing in the kitchen as Italian celebrity chef Aldo Zilli crafted a five-course meal for the evening. 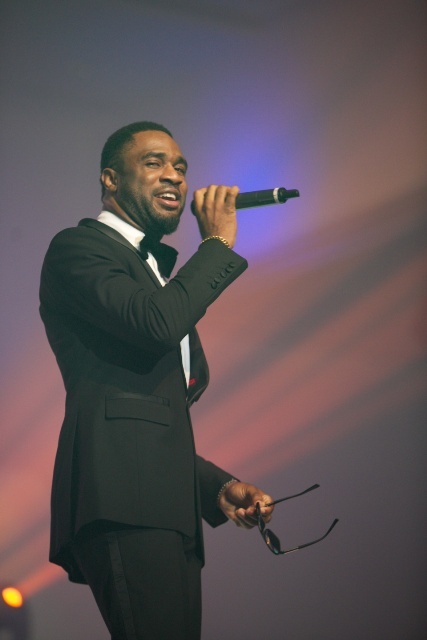 Setting the motion for what would be an amazing night, Hollywood’s Bill Bellamy and Yvonne Vixen Ekwere stepped on stage to welcome guests with rib cracking humor greeted by clamorous laughter from the audience. 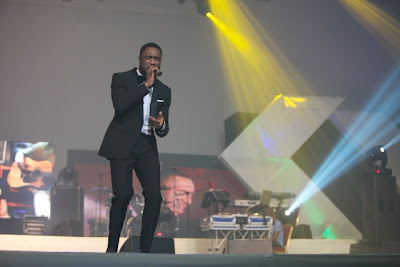 Nigeria’s prince of R&B Praiz came on stage to deliver a bedazzling rendition of his hit songs, a breath taking performance that doubtlessly reaffirmed his status as one of the most gifted singers of this generation. 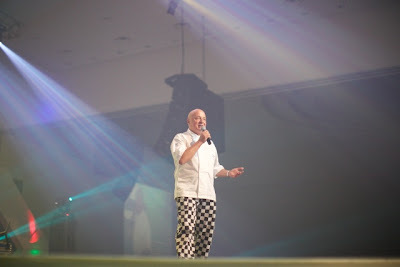 Aldo Zilli then came on stage to present his mouth – watering menu for the evening, while the audience applauded him for his humorous attempt to sing what was supposed to be a soulful Italian song. 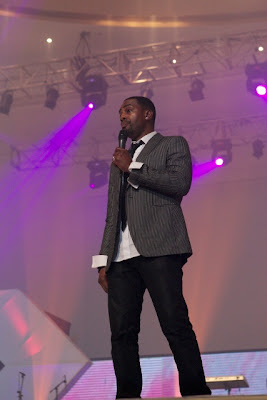 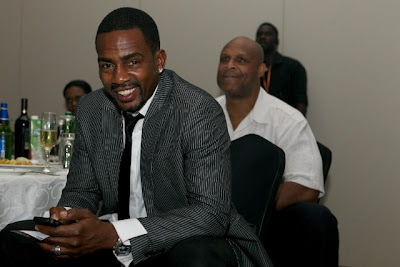 The evening proceeded with Bill Bellamy coming back on stage to crack more jokes, particularly sharing his Lagos experience which left the hall in uproar of laughter. He ended his performance by bringing on stage Europe’s queen of burlesque Immodesty Blaize, who stepped out in a flattering costume to open a fashion presentation by UK lingerie line Beautifully Undressed. 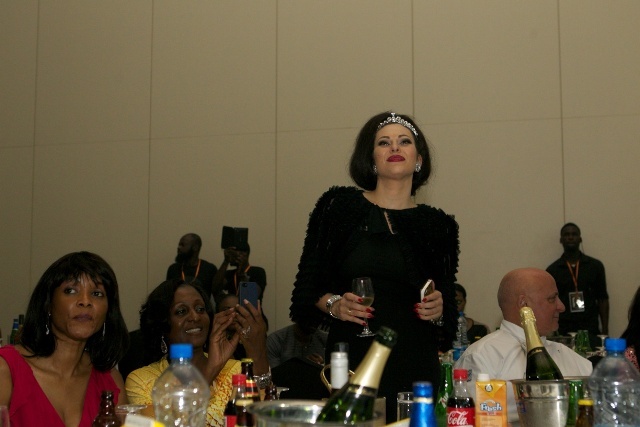 Several alluring models clad in luxury lingerie strutted through the runway to the admiration of all. 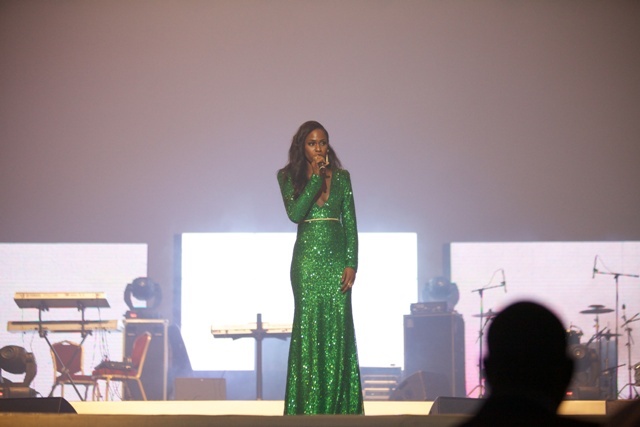 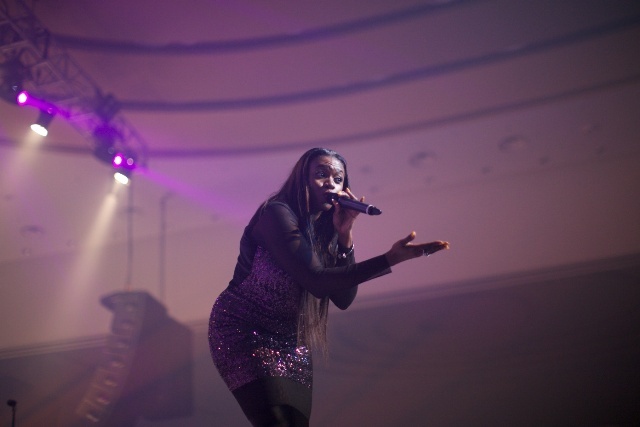 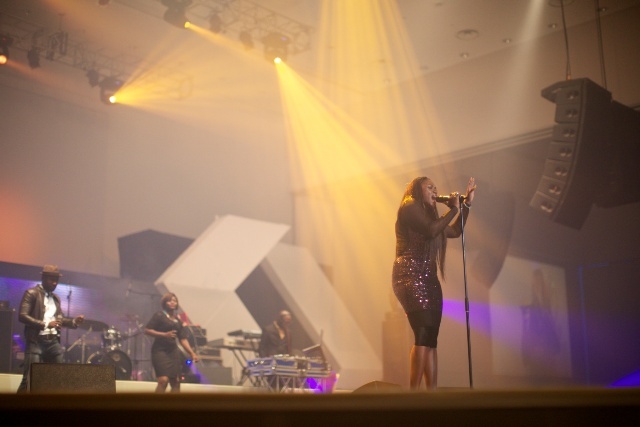 Waje was standing in the middle of the stage at 11:30pm; she started her performance with a rare remix of the hit song one naira, followed by breath taking vocals and rhythmic ballads that left the audience yearning for more. 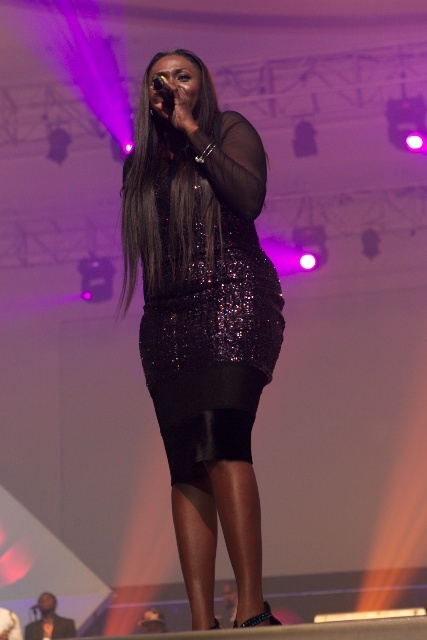 She ended her performance with cheers and applause from the audience. 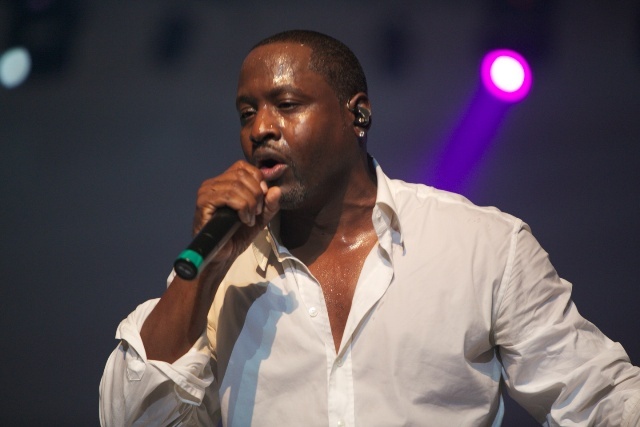 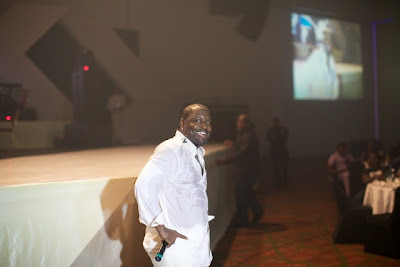 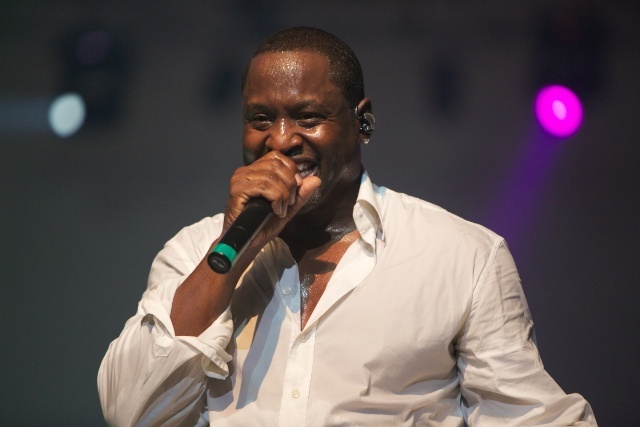 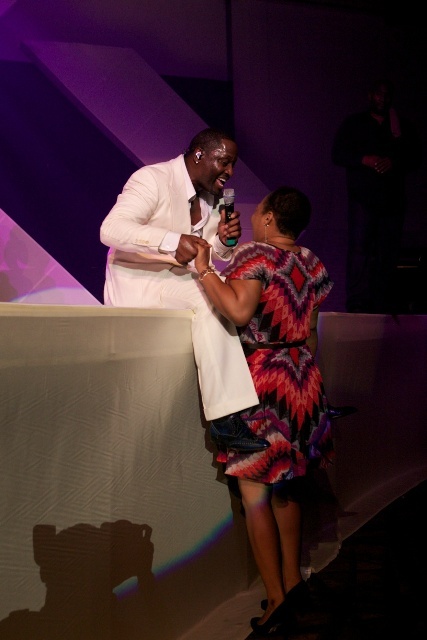 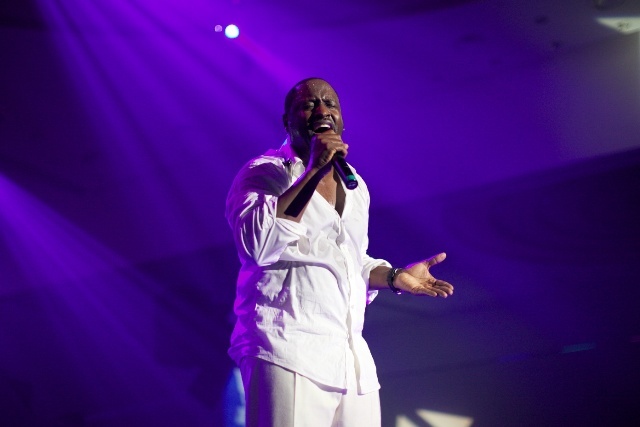 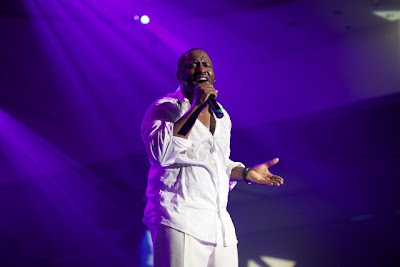 When the light came back on it was the turn of the legendary Johnny Gill. ‘’Hope you guys are ready to party tonight, we’ll give you everything we got’’, he said near the beginning of his performance, and in his energetic, elegant way, he did. Starting out with several of his timeless songs like Rub You The Right Way, then moving on to chart toppers like My, My, My. He even sprinkled a few of the songs from his recent album through the concert. 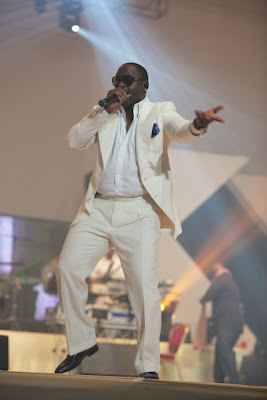 His performance stretched to 2 hours of music. 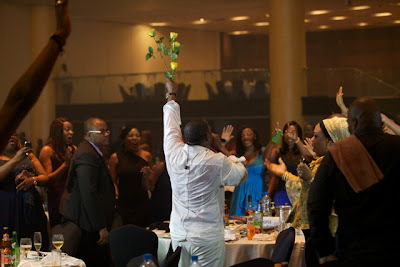 He shared roses to the ladies in the house, while some were invited to do a sing along. Not only did the evening allow guests to enjoy themselves, five percent of all table sales went to Bloom Cancer Care and Support Foundation. 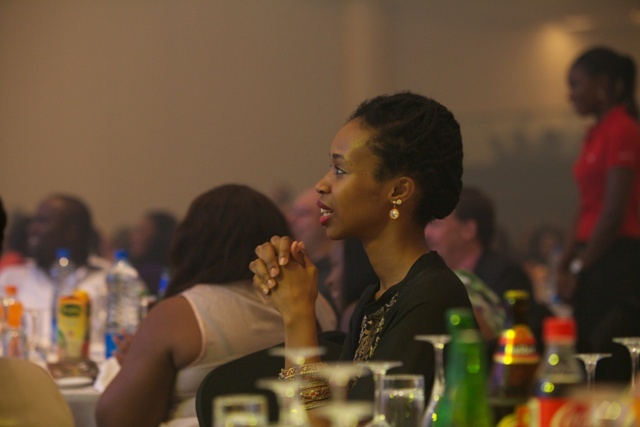 Butterscotch Evenings, a bi-annual event is the brainchild of MichelAngelo Productions.